This fenced in, corner lot home was built with charm and character. The downstairs master bedroom has his and her closets and ensuite bath. Two bedrooms are downstairs with one bedroom and bath upstairs. This home has a lovely formal dining room for dinners with friends and family. Recently updated kitchen with breakfast nook, overlooks patio and beautiful woodsy backyard. You can sit by the fireplace in the living room and curl up with a good book in the little nook off the living room. When you go upstairs, you enter the loft which you could use as a library or den, along with a bedroom and a bonus room over the garage, (not included in the square footage.) The yard is fenced in and has plenty of room for kids to play outside. 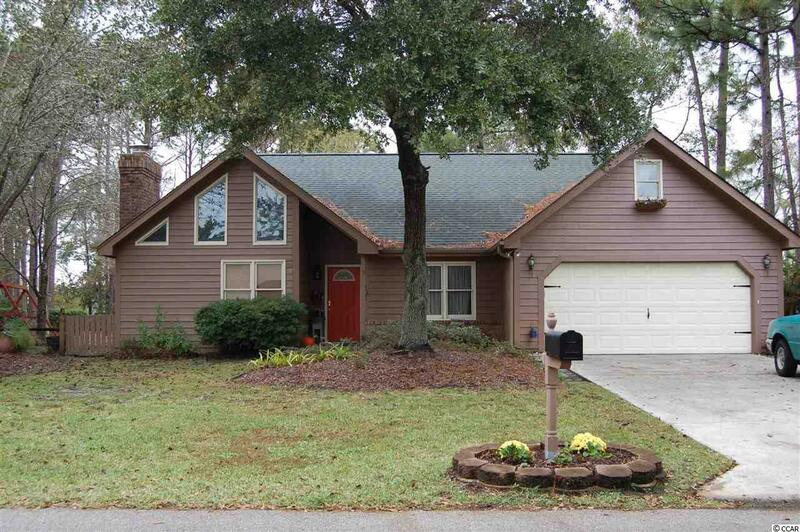 This home is a sought after school district and you are just minutes from the beach. Just down the street is 17 Business with all of its shops and restaurants.